theBalm executed a glamorous old Hollywood vibe in this product’s packaging very well which has got me completely smitten right from the start. 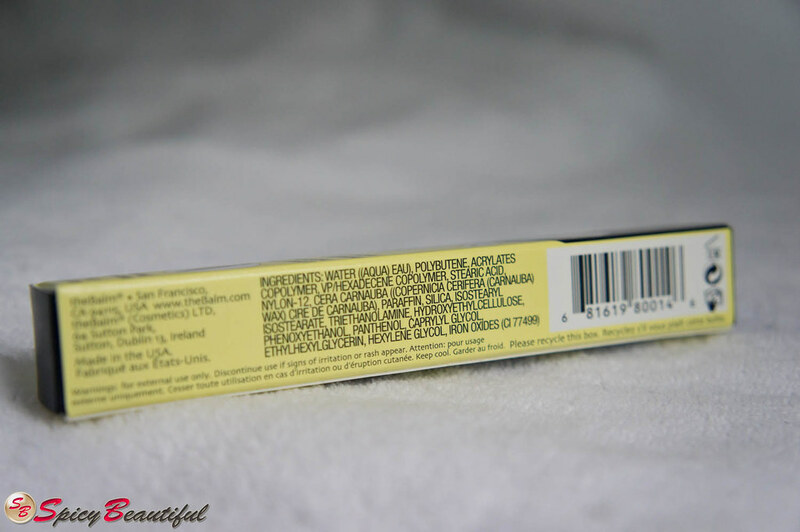 The mascara is housed in a yellow and black box showing a lady dancing with her man with a caption that goes “Her secret's safe for now.” There are also four pinup photos of men with the playful names Vince Volume, Donni Dark-Coat, Thomas Thick and Lance Long-Lash which describes the results this mascara is supposed to give to your lashes. I’ve been using this product for almost three weeks now and I must say that for the most part, it does what it claims to do. 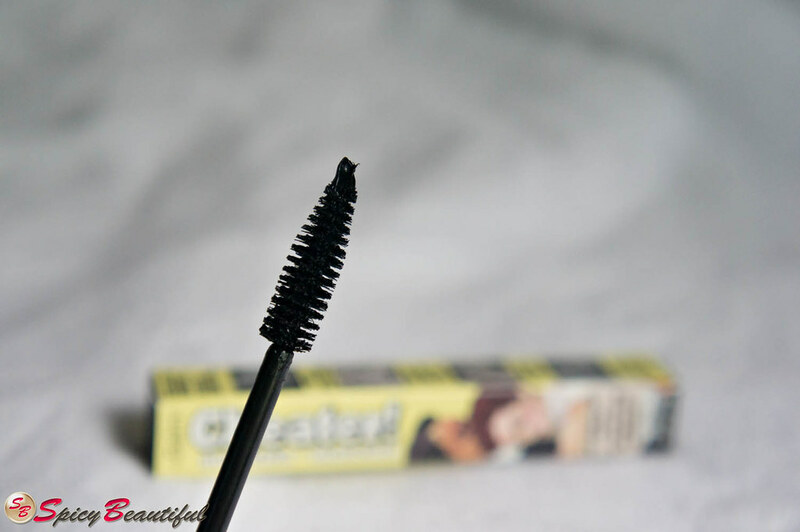 theBalm Cheater Mascara truly is volumizing and it makes my lashes look thicker and fuller without the globs and clumps. However, I honestly don’t think that it makes my lashes look longer which is kind of a letdown because I have very short lashes and I was kind of hoping that this will do the trick. Anyway, the formula is very rich and thick but when applied, it feels very lightweight and doesn’t weigh the lashes down. After the mascara has set, my lashes feel soft to touch and holds the curl well. 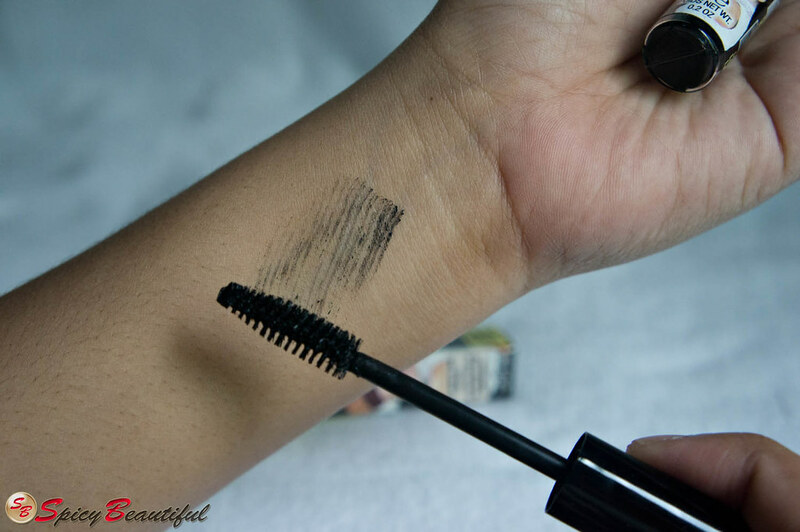 The brush applicator of theBalm Cheater Mascara is a little difficult to work with. It doesn’t get enough product from the tube to coat the lashes with a single stroke. I need to put the brush applicator back in there three to four times in order to build the color well for each eye. I get 6 to 7 hours of wear from this mascara before it shows noticeable smearing on the lower lashes. 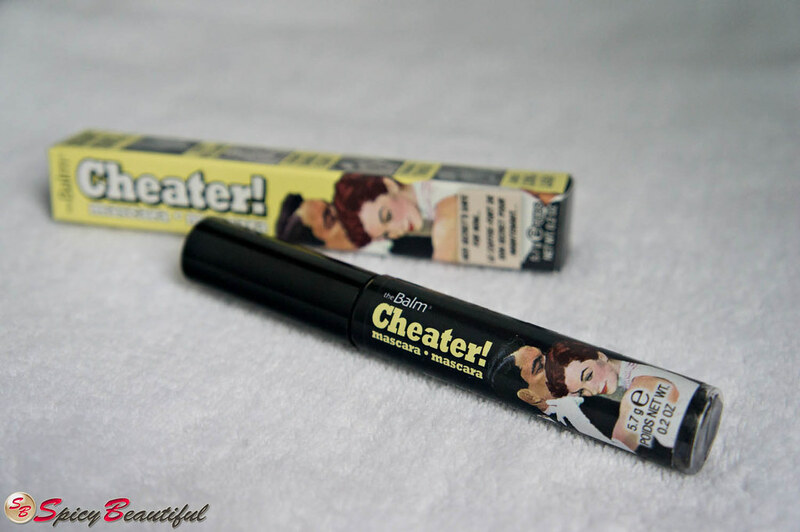 Overall, theBalm Cheater Mascara is an okay mascara if you are after volume. However, if you’re like me who has short lashes and looking for a mascara that will make them look noticeably longer, this product may disappoint.